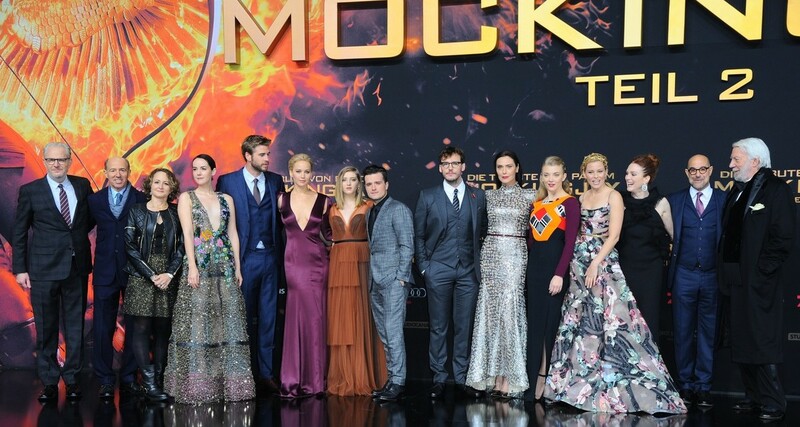 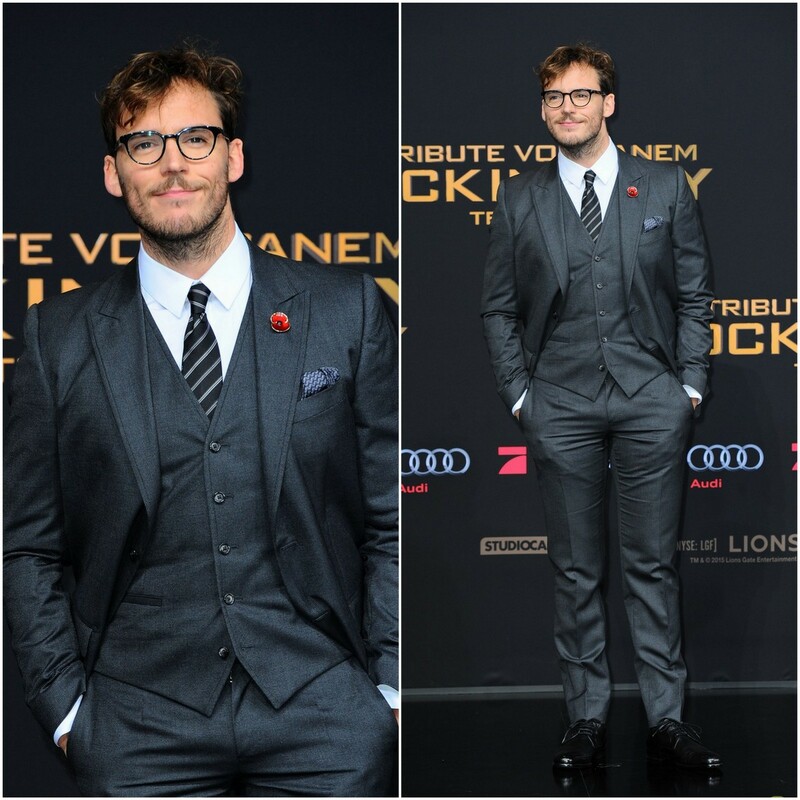 Sam attended the Mockingjay Part 2 Press Conference alongside the rest of the cast, in Berlin at the Hotel De Rome on November 2 in Berlin Germany. 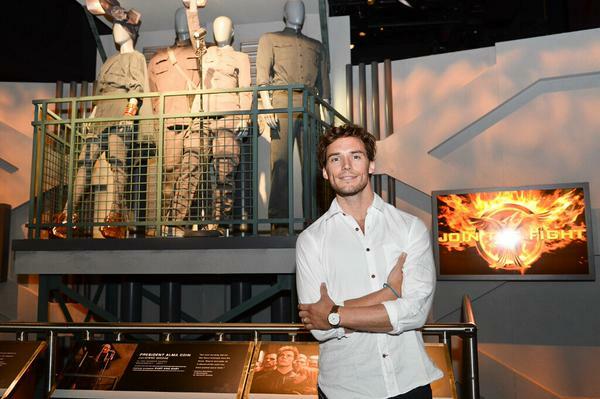 Sam took over Lionsgate UK to reply some fan questions about Finnick Odair and Mockingjay Part 2. 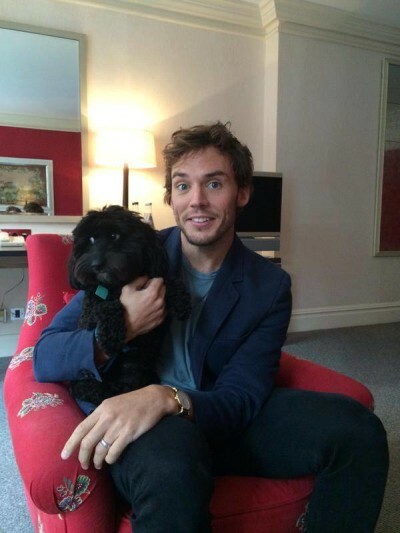 He was accompanied by his lovely dog Rosie, who does not seem to leave his side! 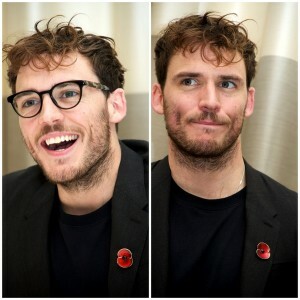 How lovely! 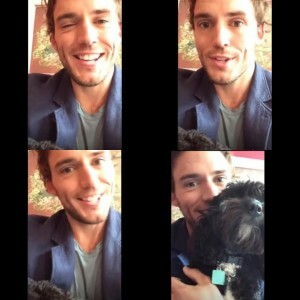 Check out the full transcript of Sam’s tweets at our friends Panem Propaganda! 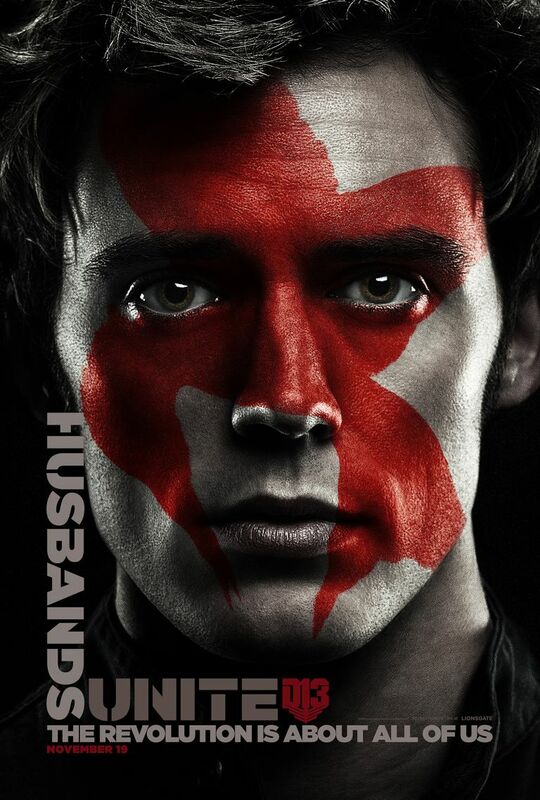 The Hunger Games: Mockingjay Part 2 promotion has already begun in time for San Diego Comic Con this week, and once again Sam’s pure emotion is riveting in this ‘Faces of the Revolution’ character poster released by Lionsgate. 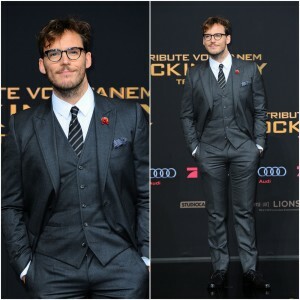 As the last film in the famous franchise, he reprises his role as trident-wielding Finnick Odair alongside Katniss Everdeen (Jennifer Lawrence) and other rebel fighters to unite against the tyranny of the Capitol.